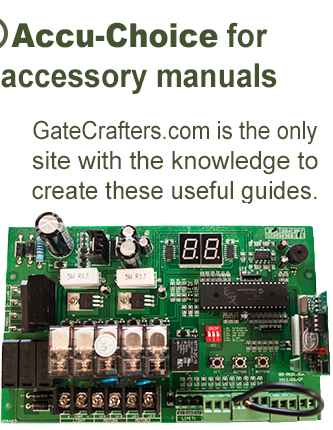 GateCrafters.com is leading the way on gate opener DIY customization to fit your needs. As the internet’s premier gate automation expert we have selected these relays, available in both 12VDC and 24VDC, to pair with any of the gate openers we sell or they can be used with most other models as well. 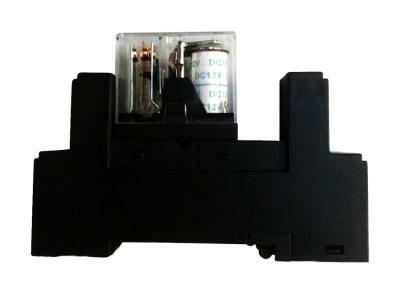 These relays come mounted on a din rail connector with screw terminals for wire connections. Din rail is a common feature in many electronics. We sell din rail in 3 inch increments or it can be purchased in many electronics stores. They are a convenient way to mount electronics in boxes in a secure, yet easily removable, way. The screw terminals make for quick and efficient wiring connections between the relays and the control board of the gate opener. Creating a shadow loop in a standard safety circuit. 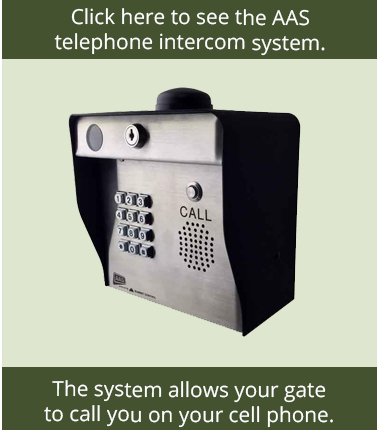 Many residential gate openers do not come equipped for shadow loop connections. A shadow loop is a safety loop that is placed in the driveway under the path of the gate. One stipulation when doing this is the loop can only be active when the gate opener is inactive or else the loop will detect the moving gate as an obstacle. 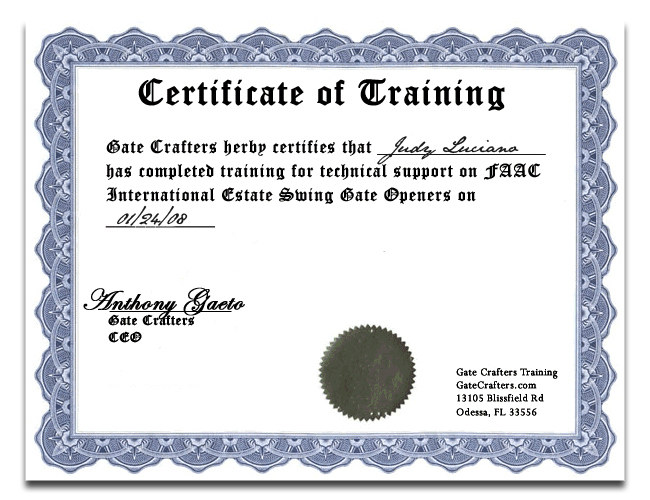 Commercial operators typically have a terminal that becomes inactive when the gate is in motion for this purpose, however most residential operators do not. With the GateCrafters.com Universal Relay Control a safety loop can be turned into a shadow loop. Triggering a warning light during operation. Some gate openers have outputs for warning lights, some do not. 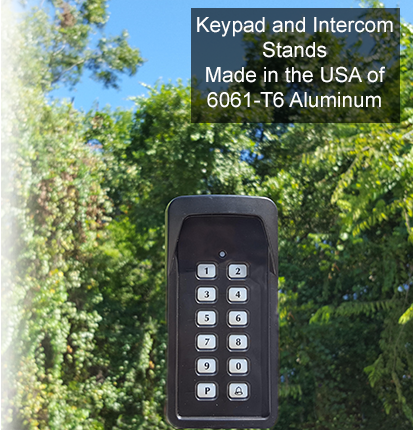 Even when gate openers do the light options are very limited in design and availability. With the GateCrafters.com Universal Relay Control any light can be switched on during motion up to 240VAC 10 amp. Creating a dual gate out of a single gate. Some gate openers are only available as single gate openers. This is a prevalent issue with some of the more cost efficient slide gate openers. Or in other circumstances an existing old single gate opener is working but it is desired to use it on a dual gate and the secondary side is not longer made. This can pair two separate systems of different brands together. Opening the gate with an alarm. Many alarm systems have a voltage output when the alarm is triggered. If the alarm voltage output is wired to the relay then when there is a fire alarm or other emergency alarm the gate can go open and stay open as long as the alarm is outputting power. This will open the property for swift emergency vehicle access.